My review is in on Kingsman: The Golden Circle. Click the link below to check it out. Kingsman: The Golden Circle hits theaters this Friday, September 22, 2017. Purchase your tickets at Fandango, so you don’t get sold out. 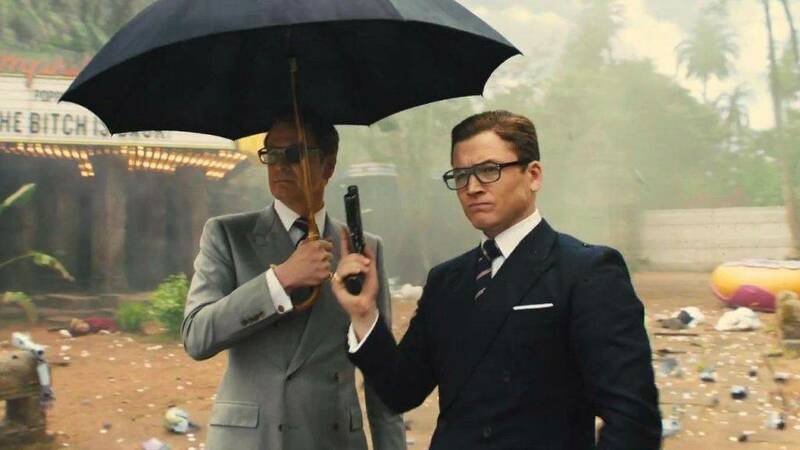 Have you seen Kingsman: The Golden Circle? Share your thoughts on the film below.